Link Microtek has introduced the AMCORJD-ALT1 rotary joint featuring two X-Band channels. Link Microtek has recreated an obsolete test system for a prime contractor in the defence industry to enable the end customer to continue critical support for an avionics electronic warfare system. L-3 Communications announced that its Link Simulation & Training (L-3 Link) business has been awarded a position to compete under the U.S. Air Force (USAF) Training Systems Acquisition (TSA) III contract. L-3 is one of 12 large company contractors to compete for future TSA III task orders over the next 10 years, which, collectively, could have a potential value of $20.9 billion. NEC Portugal, a subsidiary of NEC Corp., has installed a microwave radio link between the islands of Sao Tome and Principe, providing twenty 2 Mbps channels for GSM mobile communications and a minimum of 300 Mbps for IP data communications using the 4 GHz band with a modulation of 64QAM. Cubic Corp. announced it has been awarded a contract valued at $1.8 million from Idaho National Laboratory to perform Phase one of a two-phase program to provide a common data link (CDL) for unmanned platforms, specifically Small Unmanned Aircraft Systems (SUAS). The highlight of the Link Microtek stand at EuMW 2013 will be a new broadband dual-channel coaxial rotary joint that employs special contacting technology to give it long life in commercial and military satellite communications applications. 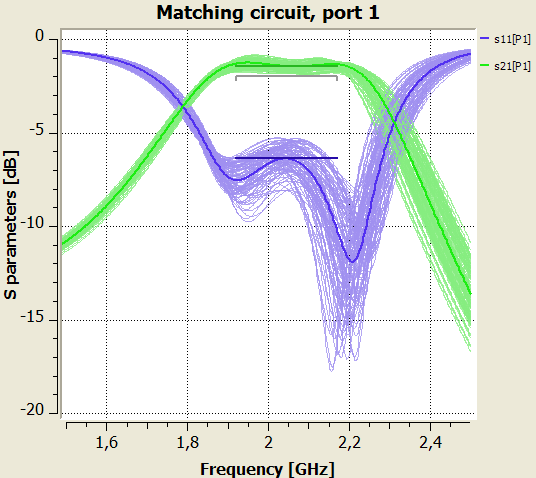 Optenni Ltd. announces a new link between ANSYS® HFSS™ and Optenni Lab™ for designing matching circuits for antennas and other RF components based on 3D models simulated using the HFSS electromagnetic field simulation software.